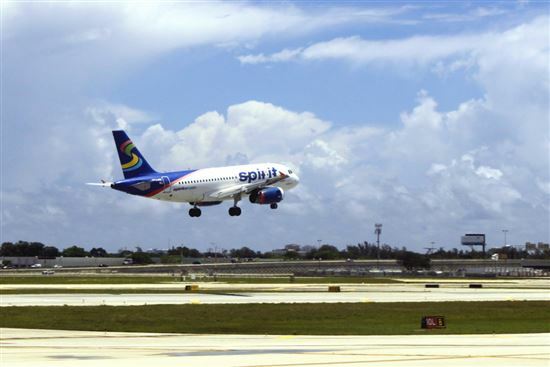 The reward structure seems generous when compared to other airline credit cards on the market, but the tight off-peak travel windows designated by Spirit Airlines might make it tough to get the most out of the miles you accrue on it. Introductory offer: New cardholders earn 15,000 miles just for making one purchase with the card within the first 3 months of opening the account. Those 15,000 miles can be redeemed for up to 3 roundtrip off-peak flights. 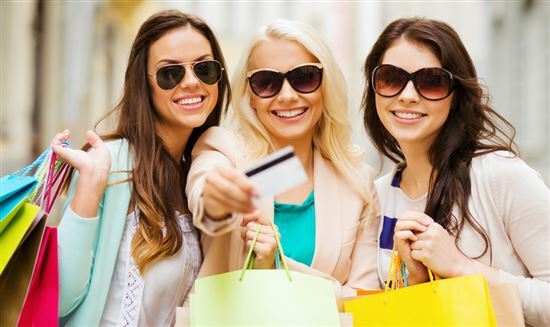 Rewards: All purchases with the Spirit Airlines World MasterCard earn 2 miles per $1. 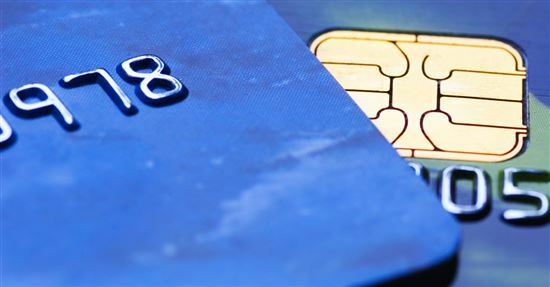 That’s double the rate offered by most airline credit cards, which generally earn 1 mile per $1. Bonus miles: Cardholders get 5,000 bonus miles on their cardholder anniversary if they spend at least $10,000 with the card every year. Low reward thresholds: You can start redeeming for roundtrip tickets at just 5,000 miles. 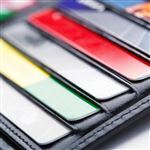 Low annual fee: Compared to other airline credit cards on the market — nearly all of which charge an annual fee of some kind — this card’s $59 annual fee is toward the low end of the scale. As an added bonus, the annual fee is waived for your first year as a cardholder. 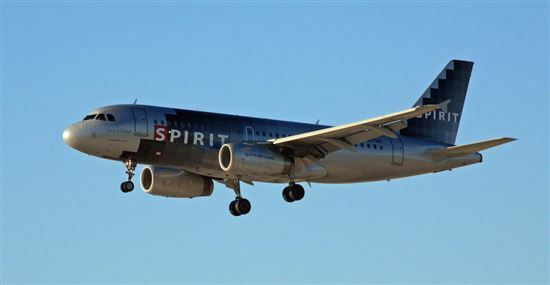 Reward expiration: Spirit flyers will lose miles they have accumulated if they go longer than 3 months without earning miles. This is among the shortest expiration windows among airline credit cards, and it is something to keep in mind if you’re unsure how often you’ll use this card (if you make at least one purchase per month, your miles will not expire). Redemption fees: When you’re using your miles to book a flight for a date less than 180 days away (~6 months), you’ll be charged a redemption fee on top of any taxes or fees that come with the flight. The amount of the fee varies and increases as the flight date gets closer to the redemption date, but it can range from $15 to $100. This is a fee to keep in mind and another reason to consider this card only if you are a loyal — and frequent— user of Spirit Airlines. Limited off-peak windows: Spirit’s claim that 5,000 miles is enough to redeem for a roundtrip flight is true as long as it’s a short distance flight and is booked for a date that falls in an “off-peak” window. These off-peak windows, however, represent just 1/3 of the weeks in a year. Should you try to redeem for a flight on a date in a “standard” or “peak” window, you’ll find yourself using up to 6 times as many miles. 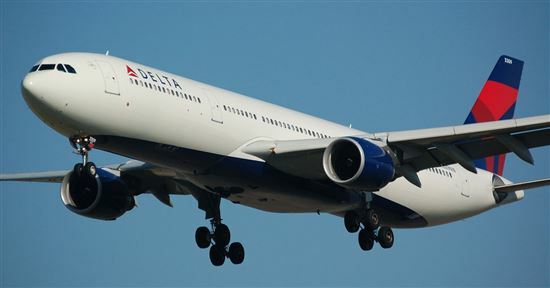 Delta / Gold Delta SkyMiles (from American Express, a CreditDonkey partner): Gold Delta SkyMiles offers 30,000 bonus miles if you spend $1,000 on purchases within the first 3 months of opening your new account. In addition, you can earn a $50 statement credit after you make a Delta purchase within your first 3 months. This card earns airline miles: 2 miles for every dollar spent on eligible purchases made directly with Delta. Earn 1 mile for every eligible dollar you spend on purchases. There is a $95 annual fee ($0 introductory annual fee for the first year) (See Rates & Fees). 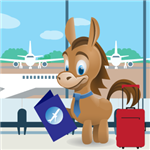 Frontier Airlines / Frontier Airlines World MasterCard: Most spending earns 1 point per dollar, and you can redeem points for a roundtrip ticket within the U.S. starting at 10,000 miles. The annual fee is a bit higher at $69, but you’ll be spared redemption fees if you use your Frontier Airlines card to pay for the taxes and other fees associated with your redeemed ticket. In short, people who frequently fly with Spirit Airlines and have the flexibility and willingness to fly during off-peak travel windows could find this card to be very useful. Being able to redeem for a roundtrip flight at 5,000 miles when you’re earning 2 miles for every dollar you spend with the card means you could realistically be earning a free flight every couple of months just from your everyday spending on food, gas, and other essentials. If you’re leaning toward this card, question how often you use it and how likely you are to forget you have it, thereby risking losing miles from inactive use. If you’re someone who tends to fly more often during peak or even standard travel windows (summer, holidays, etc.) — or not very often at all — you’re probably better off with a credit card that offers more flexibility, doesn’t charge redemption fees, and that won’t erase your accumulated miles if you go months without making a purchase.